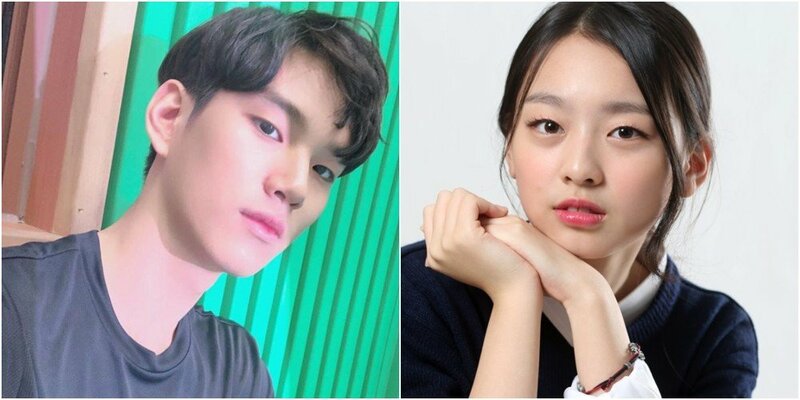 On July 9, Lee Soo Min�uploaded a screenshot of the netizen's post via Instagram, and strongly denied dating rumors, stating, "No, it's not true. I spent time with my family yesterday morning and my stylist unnie was with me too. Please stop these posts." 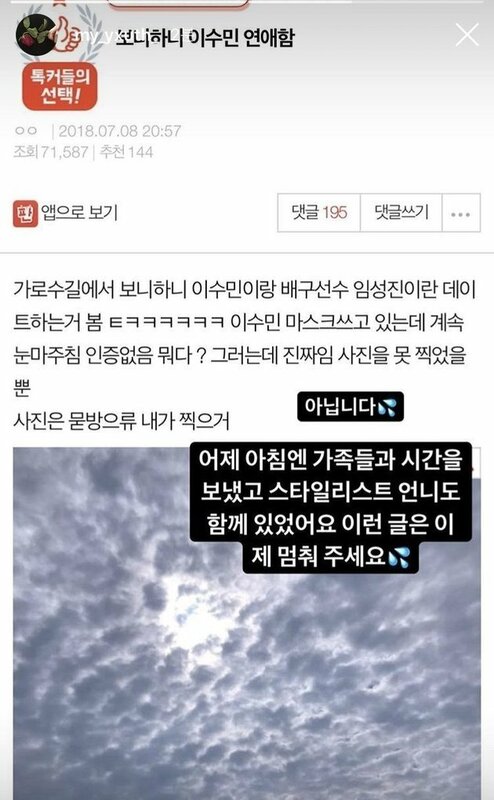 However, the rumors gained validity after another netizen posted a photo of them together on the online community DC Inside. Lee Soo Min and Lim Sung Jin are captured making goofy poses together. Seeing this, netizens are confident that the two are more than just friends. Comments stated, "She can't deny this", "Why did she deny it in the first place...�Should've just stayed quiet", "They are so dating."